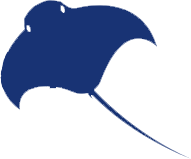 The Cayman Islands Tourism Association (CITA) is a non-profit association which represents its membership of just over 200 tourism related private businesses in the Cayman Islands. The various sectors within the Tourism Association include : Hotels, Condo/Villas, Watersports, Restaurants, Transportation, Attractions, Cruise and Allied (all other businesses associated with our tourism product). Various sectors included by CITA? The various sectors within the Tourism Association include: Hotels, Condo/Villas, Watersports, Restaurants, Transportation, Attractions, Cruise and Allied (all other businesses associated with our tourism product). Every October is Restaurant Month. Foodies can visit participating restaurants, and enjoy their set priced Restaurant Month menu. This is great opportunity to try a new restaurant, as you can enjoy multiple courses for a set fee. It also benefits the restaurants by boosting business in a normally slow month. 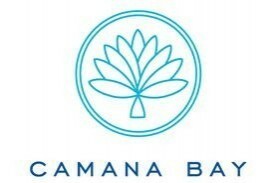 Since 2003, the Cayman Islands Tourism Association (CITA) has encouraged outstanding hospitality by recognizing individuals, companies and association members that go out of their way to make visitors, and residents feel like there’s no better place to visit or live than right here in the Cayman Islands. 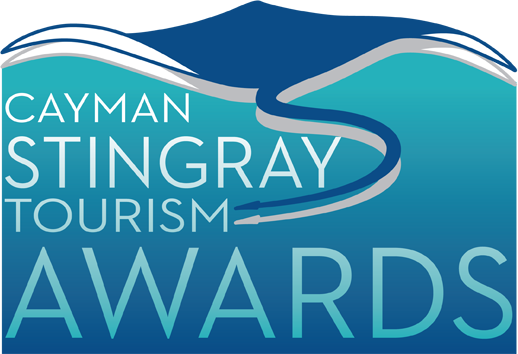 The Cayman Stingray Tourism Awards are the highest honour bestowed by CITA in recognition of individuals who have offered the greatest contribution to the well-being of the Cayman Islands tourism industry throughout the year. Prizes are given to employees in each of CITA's sectors including Allied, Accommodations, Restaurants, and Watersports. There are also prizes for long service, and new up-and-comers. Every year, CITA hosts the Underwater Film Festival and Silent Auction in conjunction with the International Scuba Diving Hall of Fame Induction Ceremony. 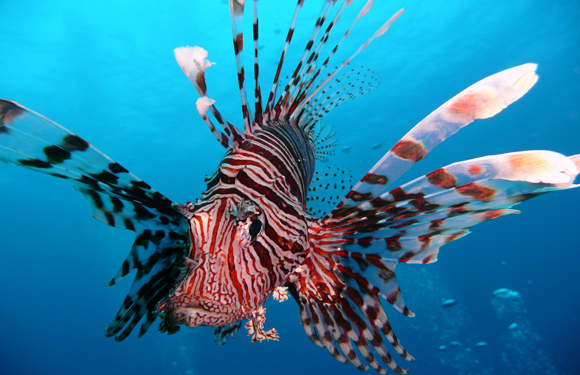 CITA also runs the local underwater photo competition, which allows our local talent to be showcased and recognized. For information about event visit http://www.scubahalloffame.com. 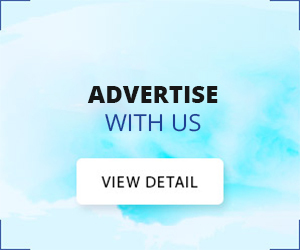 How CITA Provides Exposure to Businesses? 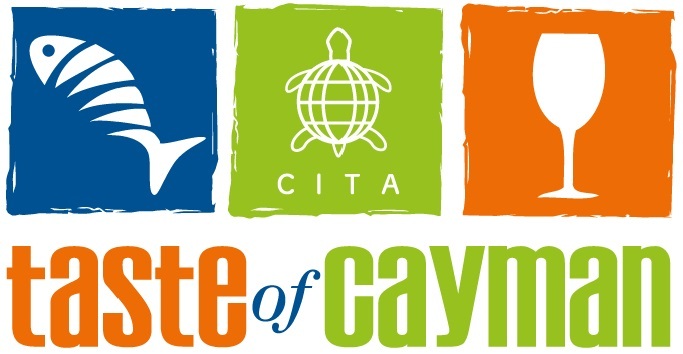 The CITA holds the only travel trade show Cayman Islands Tourism Exchange (CITE), bringing buyers (wholesalers) and sellers (typically accommodation & tour providers) and Travel Media together. 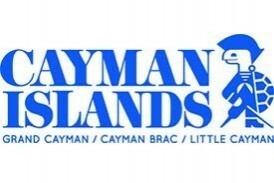 CITA promotes the Cayman Islands and it's offerings to these influential travel trade partners. Visit www.cite.ky for more information. How do I contact CITA? You can contact CITA via email, phone, or stopping in at our visitors center. Our office is located at 1320 West Bay Rd, West Bay, Grand Cayman. Our office hours are Monday- Friday 9 am-4 pm. 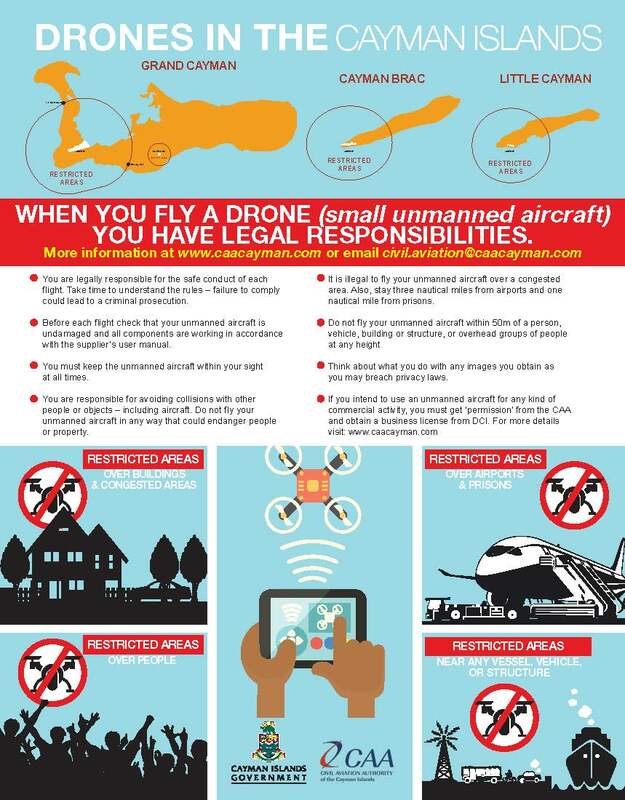 Does the Cayman Islands have any laws on Drones? Cayman Islands Removed from Zika Travel Advisory List? The Cayman Islands has been removed from an advisory list, which warns travellers that there is a risk of local transmission of the Zika virus. The jurisdiction was placed on the U.S-based Centers for Disease Control and Prevention (CDC) list last year when Grand Cayman reported local transmission of the virus. There have been no locally transmitted cases of Zika this year and just one imported case in early February. The Cayman Islands Public Health Department has been lobbying to be removed from the list for the last several months and it was confirmed yesterday (Friday, 28 July 2017) that this had been done. Zika is linked to microcephaly, a condition in which a baby is born with a deformed head, and other neurological disorders.